Today I have something really exciting to show you all. I am in the Mooi En Lief lifestyle magazine! 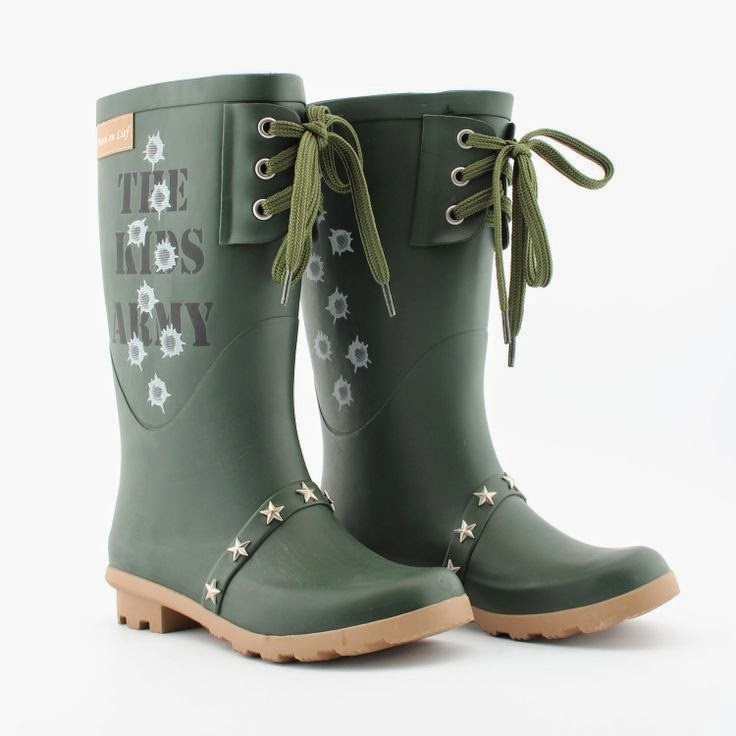 They are a dutch brand who sell the cutest wellington boots I have ever seen. Their motto: 'At Mooi En Lief we dare to be different' is definitely reflected in their quirky and innovative designs. I think they stand for something great as kids grow up trying to figure out who they are, and daring to be different is a huge part of that. So they have released a small lifestyle magazine featuring interviews, articles and OOTDs with their wellies by fashion bloggers (including yours truly). 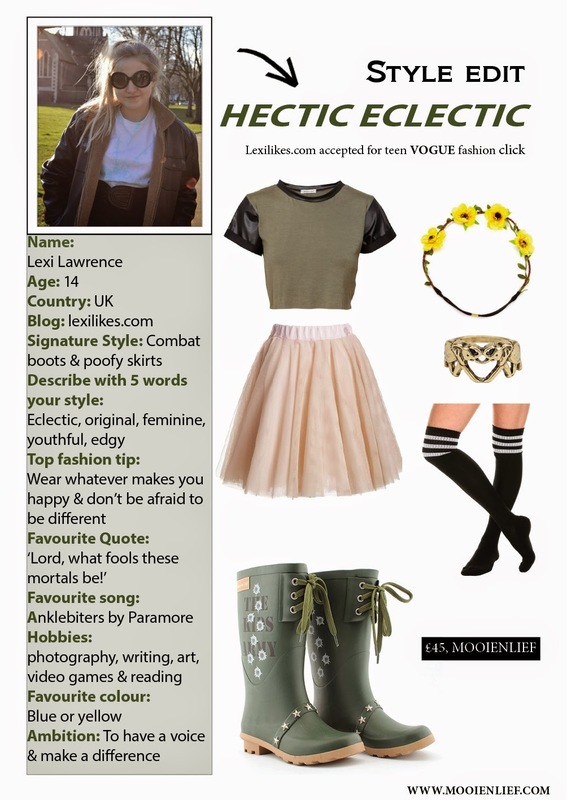 Here is a digital copy of my outfit collage, to read the full issue click HERE. In my outfit collage, I chose to style the Army boots. As you may know, I am a big fan of contrasting girly and edgy styles so they seemed perfect to do that. I love the studs and laces on the boots and think they are a great edgy twist on the typical khaki welly. Thank you Mooi En Lief for such a cool opportunity! How would you style the Army boots? ps. you can win a cute Dahlia trench in my little giveaway! click here.